Communicate with the Customer in Writing. An invoice or purchase order is formally the first demand that a customer pay money owed so long as it indicates a deadline (e.g., net 30 terms). When a delinquent customer fails to pay, you should send them a kind reminder (the “second demand”). A second demand can be in the form of a past due notice applying interest, or a friendly email from accounts receivable asking for an update on the outstanding invoice numbers. The second demand should also ask about the quality of goods or services provided and state that all complaints about quality should be directed in writing to a specific person, fax number or email address. This second demand is a mechanism for a business to “head off” future unfounded allegations that your goods or services lacked quality and an important legal prerequisite to recovering your future attorneys’ fees from the non-paying customer. Send an Account Summary or Overview Report. An account summary or overview report shows all outstanding invoices, totals due, age of invoice and interest/fees accrued. Many non-paying customers want to pay, but get confused when they receive multiple invoices from multiple companies. If you provide an account summary, your customer may pay. At a minimum, they cannot use the excuse that they are confused and “buy” more time from you (for free!). Apply Negotiated Interest. Many business owners operate under a master service agreement or general terms of service. If you do not, you need to consult a small business attorney immediately because you cannot legally charge interest to your customer because you have no agreement to do so. If you do, you should apply the annual or monthly interest rate referenced in your agreement or terms of service to all outstanding invoices. The well-known principal of “time value of money” dictates that a dollar today is worth more than a dollar tomorrow. Resist your non-paying customer’s attempt to renegotiate the price of your goods and services by paying you the same amount (a less valuable dollar) tomorrow. 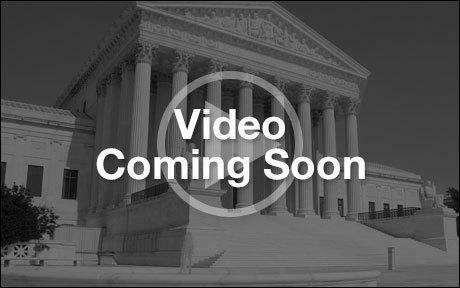 Prepare your Customer for Litigation. At the end of the day, the person who is not paying you is a customer. Unless you decide that you are ready to end that relationship, you should prepare your customer for a communication from your attorney and cost associated with it. To retain the customer, this level of communication should come from verbally and in writing from salesperson or account manager. A customer who receives a certified letter or lawsuit from an attorney is substantially less likely to patron your business if you “blindside” them with an attorney. A polite and professional communication from an attorney is by no means welcomed by anyone, but it is respected by most. After all, your customer would not find it acceptable if people refused to pay them. If your customer fails to pay money owed after you employing the above, you will be in a great position to recover your invoices, accrued interest, court costs, and attorney’s fees associated with collecting the debts. 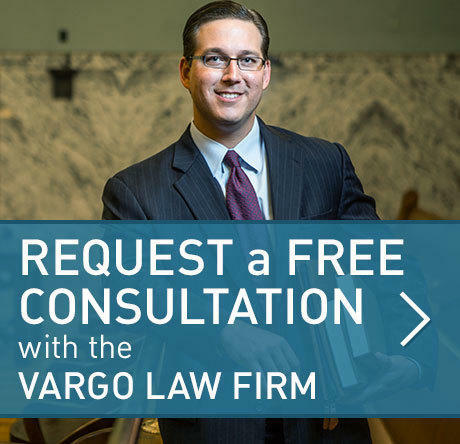 Contact the small business attorneys at the Vargo Law Firm for help collecting your accounts receivable. Schedule a consultation with an attorney today.